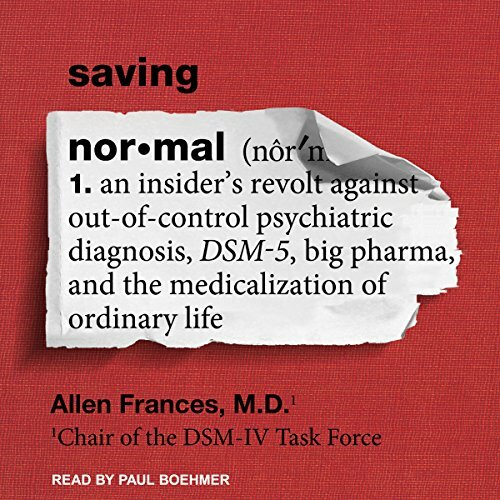 Allen Frances, MD, is a clinician, educator, researcher, and leading authority on psychiatric diagnosis. He chaired the DSM-IV Task Force, was a member of the Task Force that prepared DSM-III-R, and wrote the final version of the Personality Disorders section in DSM-III. 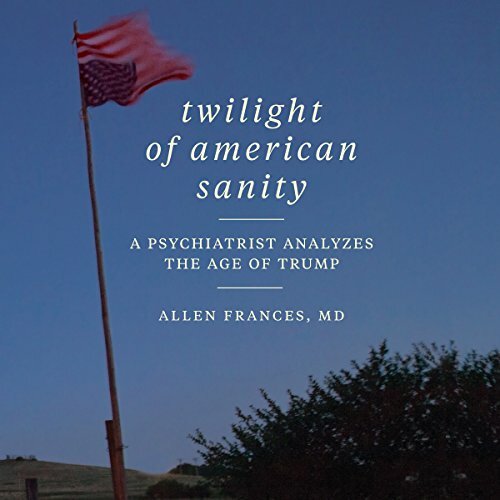 The author of hundreds of papers and more than a dozen books, Dr. Frances is Professor Emeritus and former Chair of the Department of Psychiatry and Behavioral Sciences at Duke University. He blogs frequently on Huffington Post, Psychology Today, and Education Update.